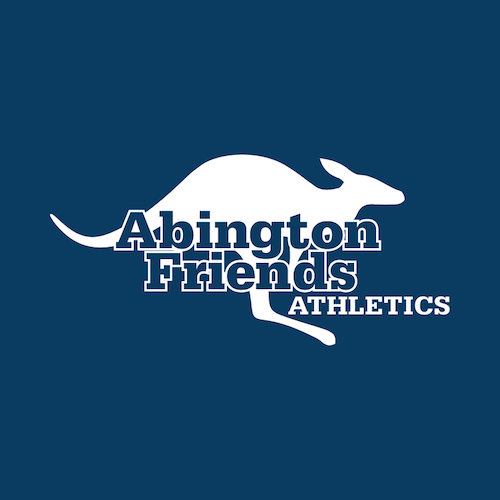 Angela Colson has been the Abington Friends Upper School Personal Fitness Coordinator since 2011. She has served as a Personal Trainer and Fitness Instructor for more than a dozen years and teaches fitness classes at several area locations. Additionally, Angela has trained for both the Broad Street Run and Rock n’ Roll half-marathon.